Because of its ServiceNowMaintenance Center,serem will improve the quality and lower the costs of your application development and maintenance. 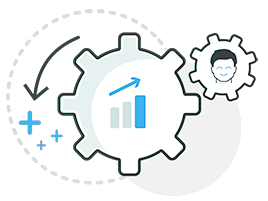 To do this, we base our strategy on the following pillars: DevOps methodology and a highly experienced team. serem specialises in the Agile and DevOps methodologies. 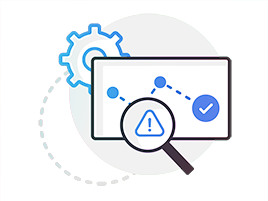 Today, DevOps is the most effective methodology for managing development programmes because it cuts project time, improves the quality of the outcomes and makes change management easier. 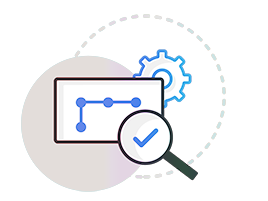 To successfully carry out development projects, we break down the project into small, specific functionality units that we call WorkGroups (WG), which we unfold swiftly. This gradual unfolding makes new functionalities available as soon as possible and also involves the entire organisation right from the beginning: the project team, testers and end-users. 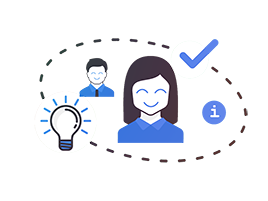 serem has over 300 employees who are experts in many technologies and an HR Department with more than 10 people devoted to seeking new profiles. Its employees are trained and certified. For each type of activity, the workflow is different and industrialised. 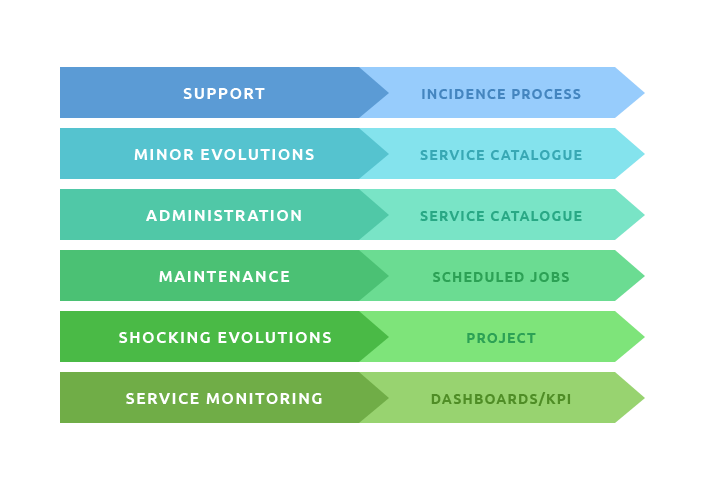 With ServiceNow, we work with service models, at fixed prices, and based on a catalogue of services. To establish a lasting relationship with our customers and become not just a simple supplier but above all else, a partner who seeks a win-win relationship. Flexibility, Speed, Ability to Adapt, Innovation, Quality, Honesty and Commitment are the key points of the serem Consultoría Empresarial business philosophy. The best assets that serem has as a service provider are its speed and flexibility when managing changes, its professionals’ ability to respond and the wide range of services that it provides to customers. serem has always responded to our needs with its experience, demonstrating the highest level of professionalism, technical ability and integrity. They stand out on the market and are able to support customers in all their IT projects. Serem’s equipment and service management, as well as its training and adapting to new technologies are outstanding. Dynamic, with a good work method and a great ability to respond to the needs of the services that we require. 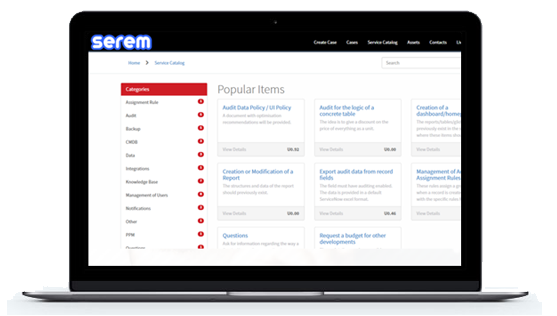 Throughout the whole time spent working with serem, the company has always been outstanding for its flexibility in adapting to the needs of the business, knowledge of IT issues and the quality of its professionals. Over many years of collaboration, serem has stood out due to its dedication and professionalism in the area of Workplace Risk Coordination and Prevention, as well as in complying with the action standards of our installations. serem plays a key role in our big CAU transformation project, as it offers us excellent analytical, programming and maintenance solutions in order to impeccably automate our control systems. Since we first started working together, I have found them to be a serious company that focuses on customer satisfaction, which has adapted to the needs and changes that continually arise and has the commitment required to tackle new challenges and projects. The services that serem provides us with have contributed a great deal to our company’s search for “Excellence in Management”. They help us to cut down considerably on tedious, repetitive daily tasks by creating automated analysis models. serem has always been a supplier with a great ability to adapt its management model and its resources to projects of any size, and it is able to implement them for customers in any sector.